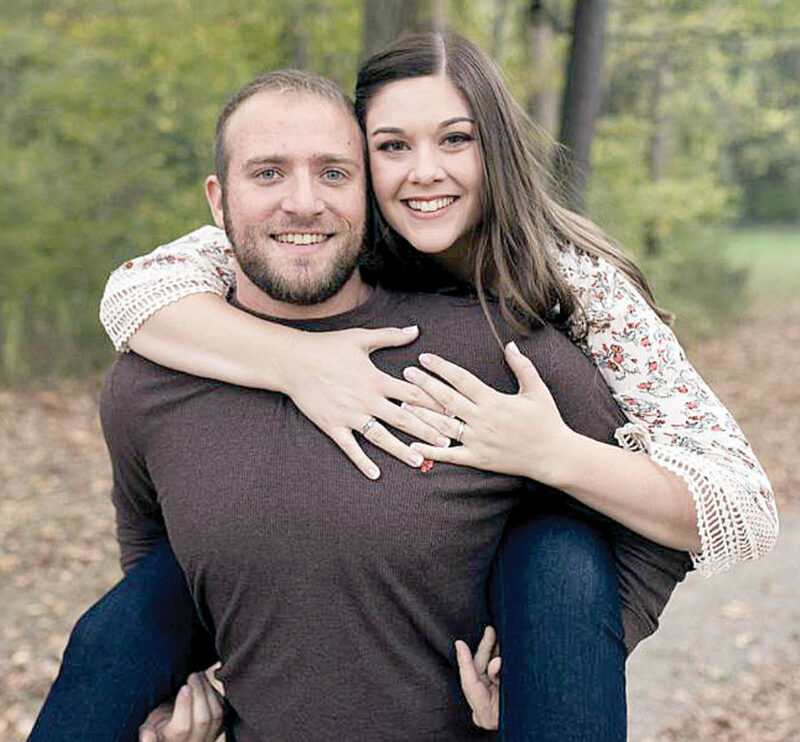 WELLSVILLE — Kevin and Christa McIntosh of Wellsville are announcing the engagement and forthcoming marriage of their daughter, Emmalee Anne McIntosh, to Matthew James Stewart, son of Jim and Marcia Stewart of Huntingdon, Pa. 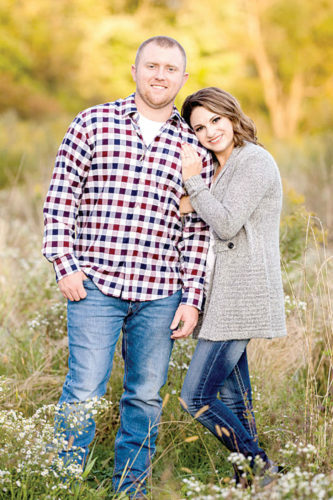 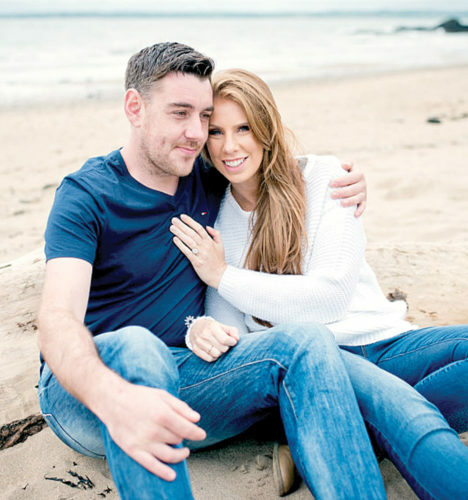 The bride-to-be is a 2010 graduate of Wellsville High School and 2014 graduate of Ohio State University with a bachelor’s degree in Logistics Management. 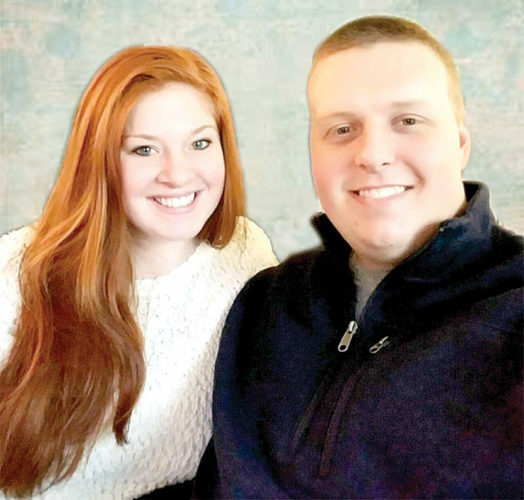 She is currently employed by the Kraft Heinz Co. as a Senior Data Analyst in Warrendale, Pa. 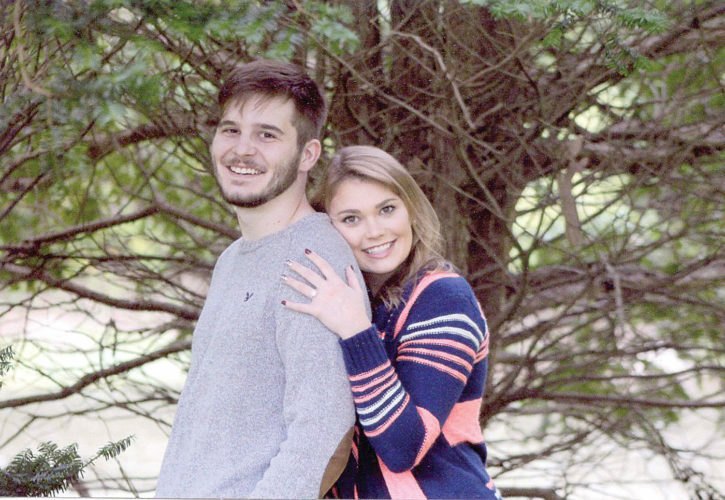 The groom-to-be is a 2010 graduate of Huntingdon Area High School and 2014 graduate of Pennsylvania State University with a bachelor’s degree in Environmental Studies and minor in Biology. 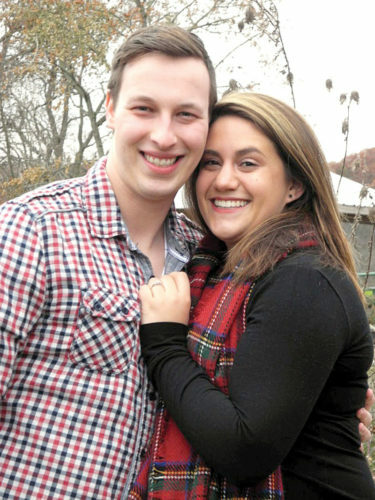 He is currently employed by FedEx Ground as an Environmental Compliance Administrator in Moon Township, Pa.
An October 2018 wedding is planned.